Satyam Real Build has launching Vayu Enclave Phase 1 is our new project, is coming with 1000 plots, it is not just home but is lifetime assests for tour & your family. Vayu Enclave Phase 2 is our new project, is coming with 1000 plots, it is not just home but is lifetime assests for tour & your family. Satyam Real Build is presenting Vayu Extension Phase 2 is our new project, is coming with 1000 plots, it is not just home but is lifetime assests for tour & your family. 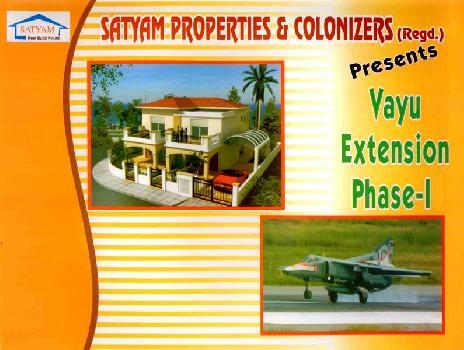 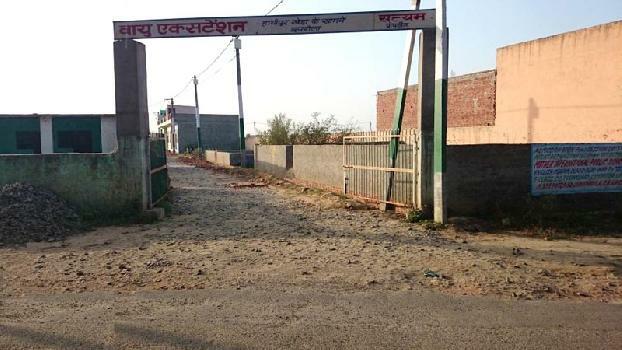 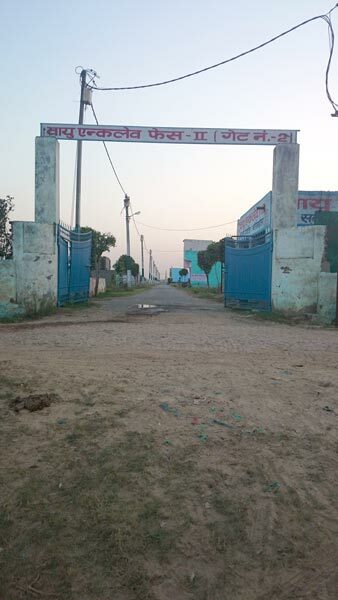 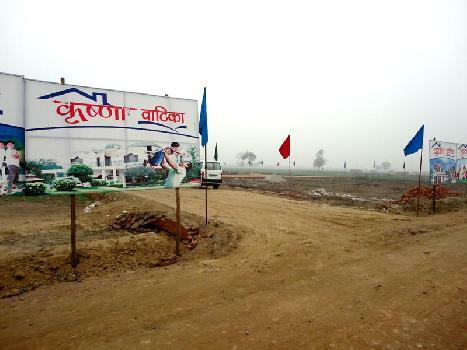 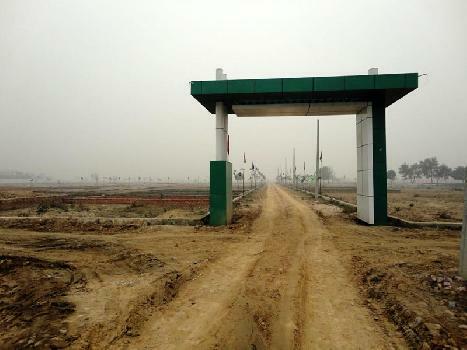 Satyam Real Build has launching Vayu Sainik Enclave is our new project, is coming with 1000 plots. 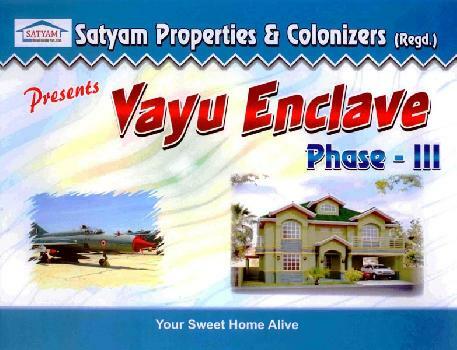 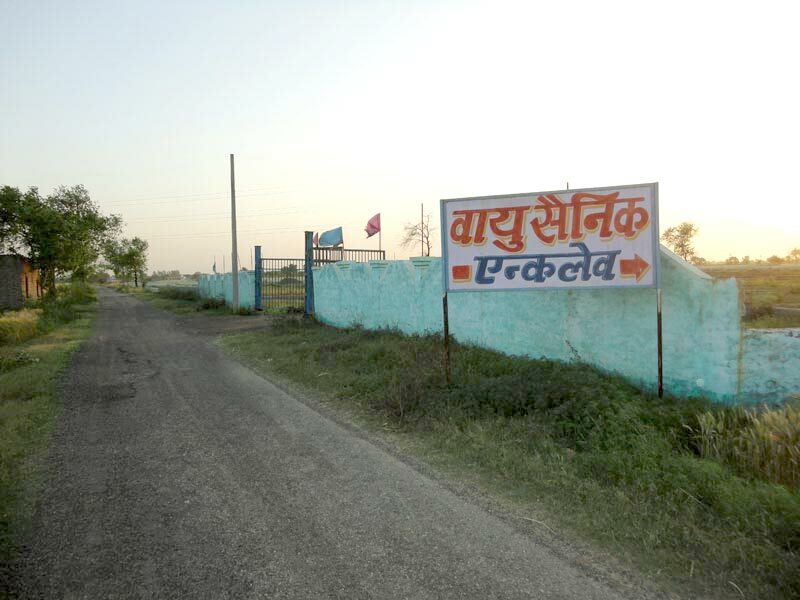 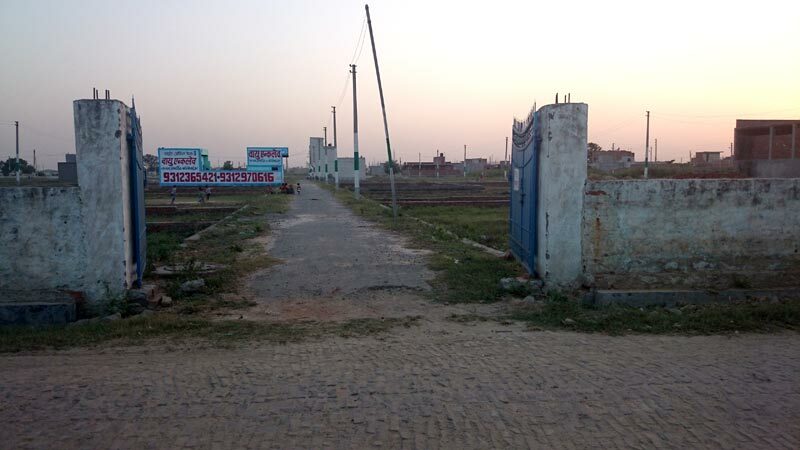 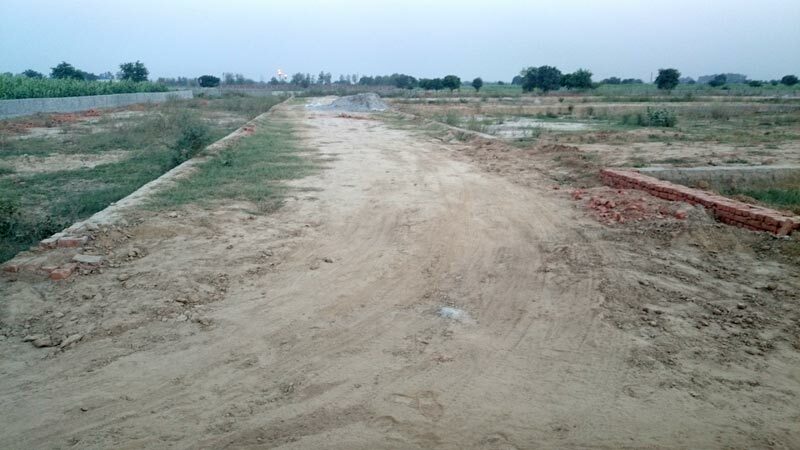 Vayu Enclave Phase 3 is our new project, is coming with 1000 plots. 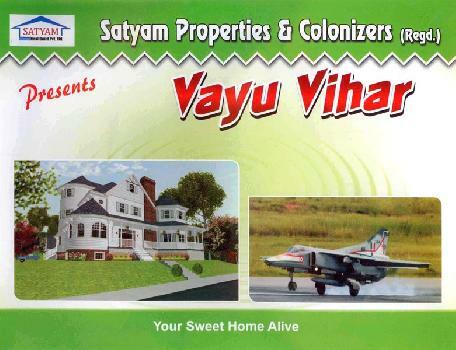 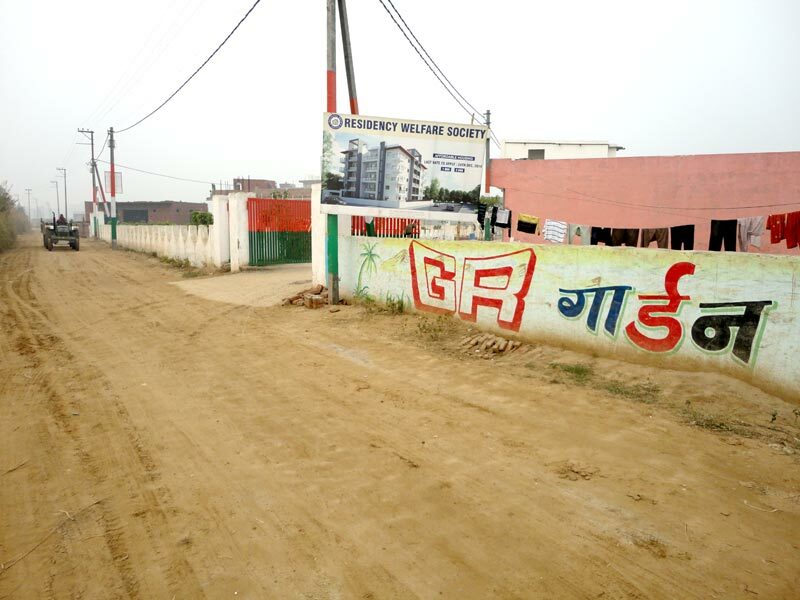 Vayu Vihar is our new project, is coming with 1000 plots, it is not just home but is lifetime assests for tour & your family. 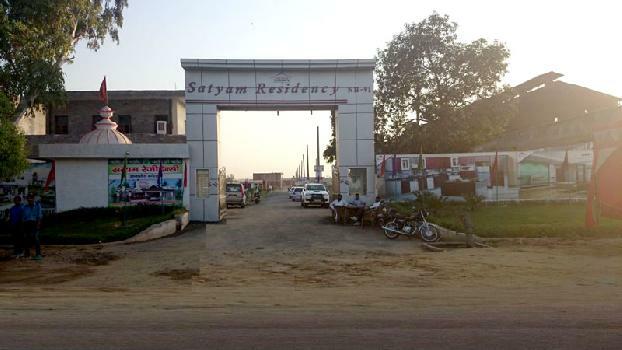 Satyam Real Build is launching its new Residential project named "Royal City" located at Near KRBL Rice Mill, Chhapraula, NH-91, Gautam Budh Nagar, Ghaziabad, Uttar Pradesh. 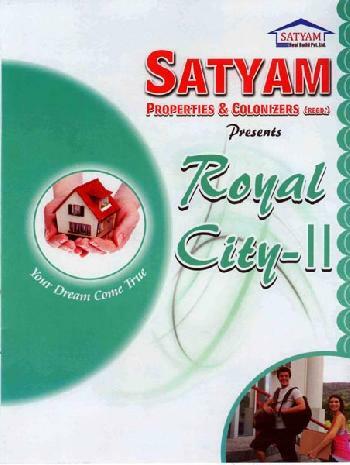 Satyam Real Build is launching its new Residential project named "Royal City-2" located at Near Vayu Enclave Phase - 2, Chhapraula, NH-91, Gautam Budh Nagar, Ghaziabad, Uttar Pradesh. 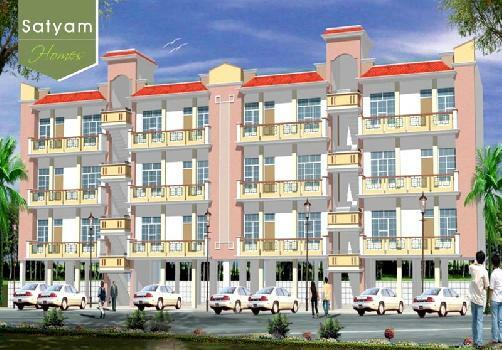 Satyam Real Build is launching its new Residential Project (1,2,3 BHK Apartment) named "G.R Garden". Our new Project Satyam Residency is coming with 500 Plots. 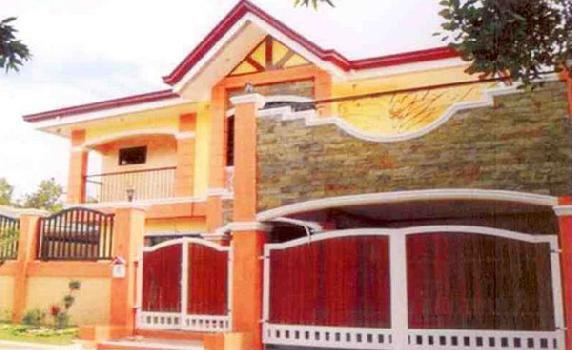 It is not just home but is lifetime assets for you and your family. 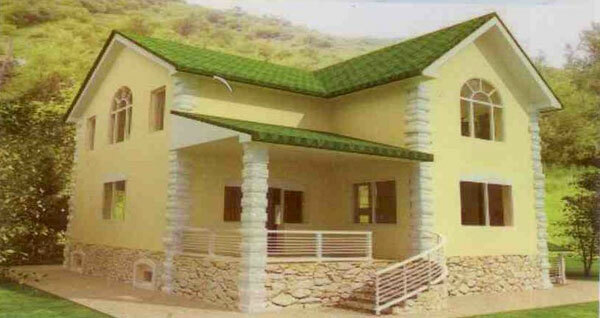 It is most precious possession that enriches your with mental peace and happiness. 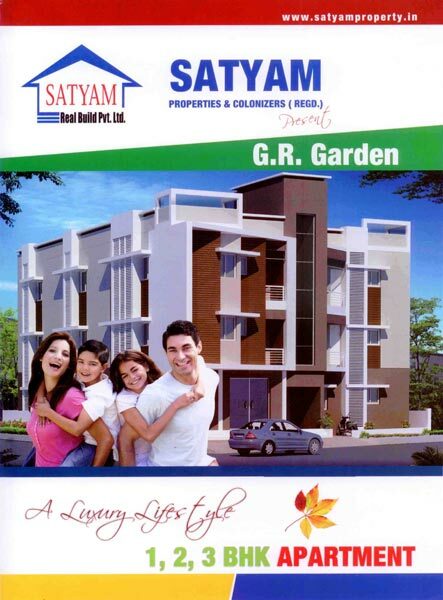 Satyam Homes is the new Residential Project by Satyam Real Build Pvt.Ltd, located at Lal Kuan, G.B.Nagar, Greater Noida, Uttar Pradesh.